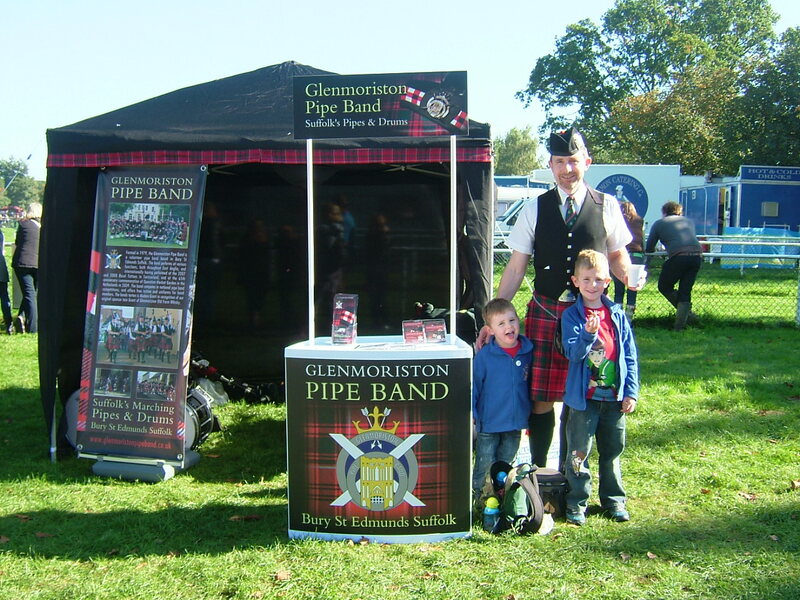 The band membership is healthy but the band is looking to grow its numbers, so if you are a piper or a drummer, or would like to learn then why not come along and meet us at one of our practices. There is no limit to the number of players we can have. If you are interested in joining the band or even supporting the band as a non playing member then please get in touch.